Sunglasses are the essential summer accessory – maybe that’s why we always end up with a dozen pairs by the end of the season. To get your collection started, we’ve picked out some of our favorite trending pairs. 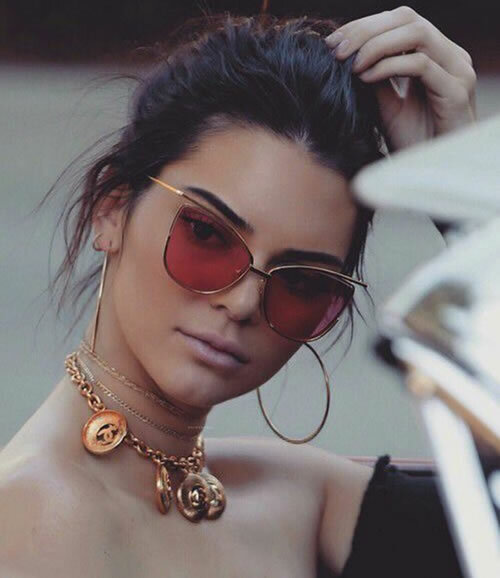 One of fashion’s most iconic pieces has made a comeback this summer: cat eye sunglasses. Channel your inner Audrey or Marilyn and hit the pool with your favorite pair for a glamorous, sophisticated aesthetic. Sunglasses with colored lenses are fun, fierce and unforgettable. Automatically upgrade any look with a pair that pops – or look extra chic with a subtle hint of color. 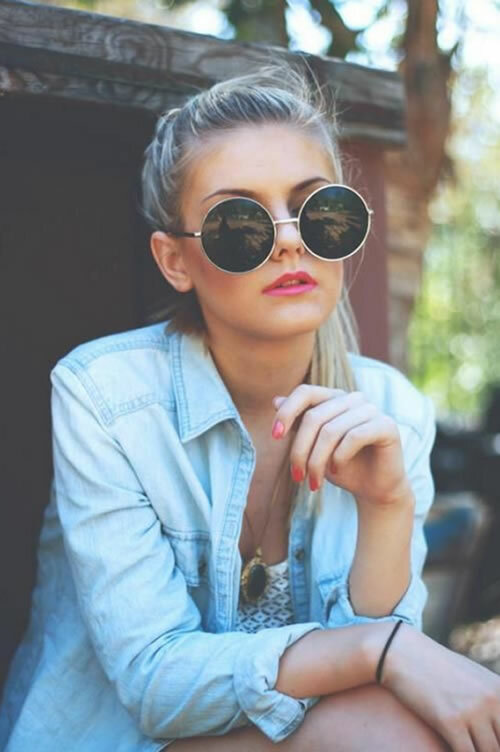 Round sunglasses are an easy way to make a statement. Throw on a pair for an effortless Boho/SoHo look that works with everything from sundresses to office wear. No summer wardrobe is complete without a pair of aviators. They provide an instantly cool look with minimal effort and go with pretty much anything. Try a pair of mirrored aviators this summer to look like your favorite Snap filter come to life.